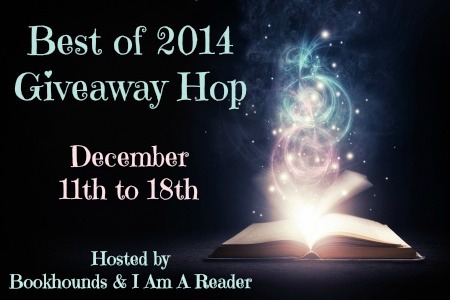 Featuring favorite book or books of 2014. For this particular hop I’m giving away 5 (that’s right, five) e-copies of the anthology titled SAY SOMETHING. Inspired by A Great Big World’s song “Say Something” this anthology contains 7 short stories, including my own titled Meant To Be. Contemporary to paranormal to historical, enjoy a wide variety of characters and settings, all with the same basic theme: say something. What you have to do to win it: It’s simple: FOLLOW THIS BLOG BY EMAIL by clicking on the button to the right called “Sign me up!” (atop all images) and leave your answer to the question: What book your read in 2014 and you loved it? I start first and say that my fave book I read this year (aside from my own LOL) was The Companion by Susan Squires.